Delving into the fictional “Land of Ooo” and its mysteries is always another day’s work for Adventure Time heroes Finn and Jake… But how about an adventure that involves curing Marceline of her vampirism and unleashing ghosts from her pasts? That’s pretty much the premise of “Stakes”, a multi-episode “Adventure Time” special that sees not only the best bud duo teaming up with the Vampire Queen, but also her highness of the Candy Kingdom herself in Princess Bubblegum, who’s relationship with Marcie goes way back and is also touched upon in this adventure! 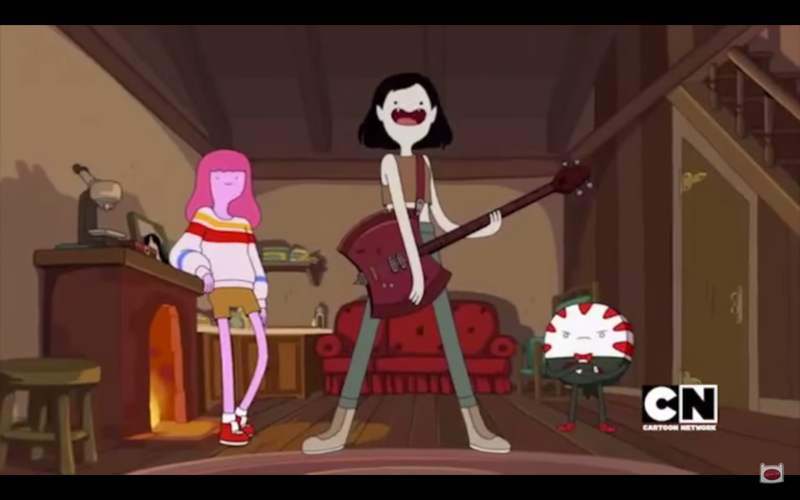 Check out the special intro created just for the storyline, which literally shows the “Stakes” and sees Olivia Olson (the voice of Marceline) performing a variation of the Adventure Time song! 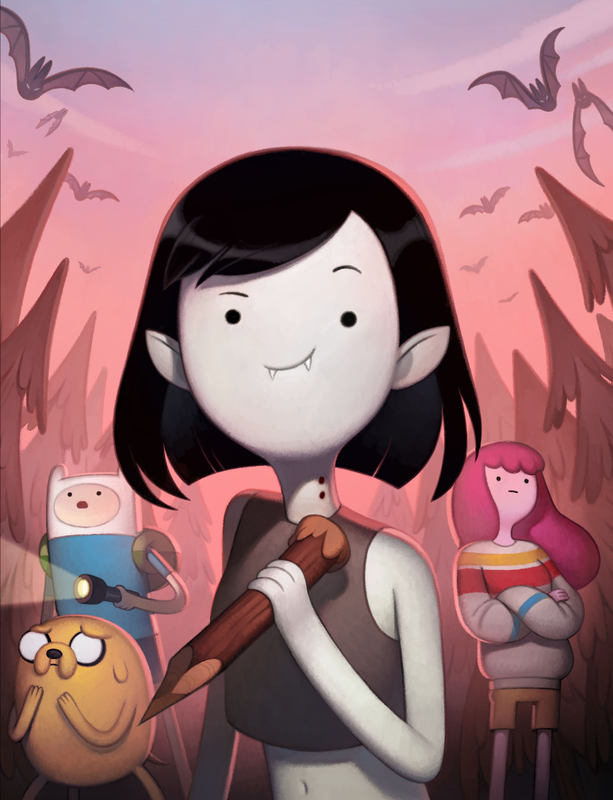 Adventure Time “Stakes” starts on Cartoon Network in the US on November 16 and ends on November 19. Previous articleSTAR WARS BATTLEFRONT LAUNCHES TODAY! Next article(WATCH) Feel the Force with our Kill Montage Video from Star Wars Battlefront!